Dry with absorbing paper, leave 2-3 sleeves on the keyboard, close it and turn it back on the screen. Keap it vertical, for newer models of macbook air and macbook pro keap it straight on screen hinges. Bring it to us as fast as you can…Always recomanded to totally unmount the computer to remove any liquid. 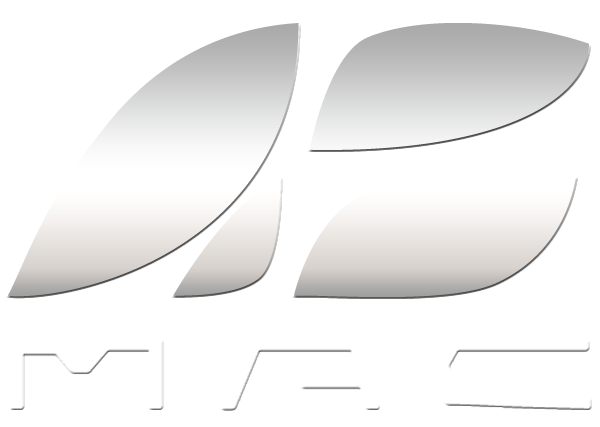 ASMAC IBIZA, Apple Specialists, Pc and Networks, Company services.